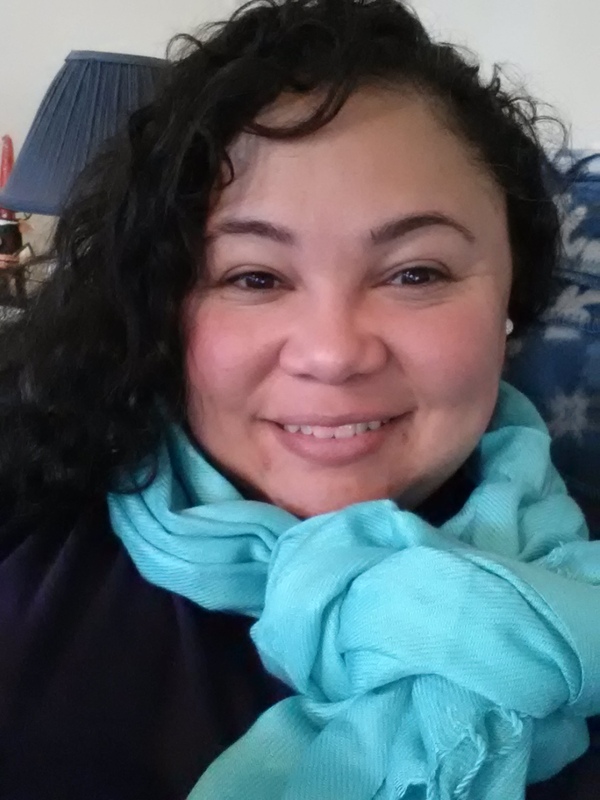 Dedra is the Instructional Specialist for Library Media at Charles County Public Schools located in La Plata, MD. Prior to joining the central office staff, Dedra served as the Librarian/Media Specialist at Milton M. Somers Middle School. Before arriving in the wonderful world of library media, she was a 7th Grade Language Arts teacher. At present, Dedra is an active member of several professional organizations including Maryland Association of School Librarians (MASL), Alpha Delta Kappa, American Library Association, and American Association of School Librarians. In MASL, Dedra is the co-chair of the grades 6 to 9 Maryland Black-eyed Susan Book Award Committee. She is the historian and immediate past president of the Maryland Alpha Beta chapter of Alpha Delta Kappa and the music co-chairman for the state. Alpha Delta Kappa is an international honorary organization of women educators dedicated to educational excellence, altruism and world understanding. Dedra attended McDaniel College and studied School Library Media and earned a Masters degree in 2007. Just this summer, she completed some additional coursework at McDaniel and added the Administrators I endorsement to her certification. She earned her undergraduate degree in English/Secondary Education from SUNY Geneseo in 1998. Dedra has made positioning school librarians as leaders within their buildings a priority. This is especially important when it comes to implementing digital literacy and developing strong and effective instructional leadership teams. She believes that this shift will help achieve the school district’s vision of creating the best environment where all students experience academic success, develop personal responsibility and achieve career readiness for the 21st century.